Baer Brakes are known worldwide for superior braking performance and outstanding quality. Pit Stop USA is The Online High Performance Superstore! 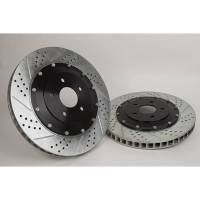 We feature Baer Brakes AluminumaSport Disc Brake Kits at low everyday prices. Pit Stop USA is The Online High Performance Superstore! We feature Baer Brakes Baer Claw Extreme-Plus Disc Brake Kits at low everyday prices. Pit Stop USA is The Online High Performance Superstore! We feature Baer Brakes Baer Claw Pro-Plus Disc Brake Kits at low everyday prices. Pit Stop USA is The Online High Performance Superstore! We feature Baer Brakes Baer Claw Track Disc Brake Kits at low everyday prices. Pit Stop USA is The Online High Performance Superstore! 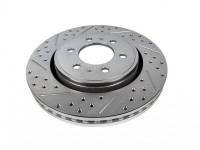 We feature Baer Brakes EradiSpeed-Plus Brake Rotors at low everyday prices. Pit Stop USA is The Online High Performance Superstore! 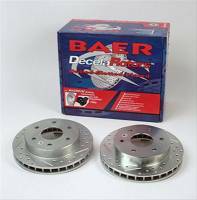 We feature Baer Brakes EradiSpeed-Plus Two Brake Rotors at low everyday prices. Pit Stop USA is The Online High Performance Superstore! We feature Baer Brakes Iron-Sport Disc Brake Kits at low everyday prices. Pit Stop USA is The Online High Performance Superstore! We feature Baer Brakes Track4 Disc Brake Kits at low everyday prices. Pit Stop USA is The Online High Performance Superstore! 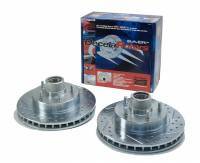 We feature Baer DecelaRotor OE Replacement Brake Rotors at low everyday prices. 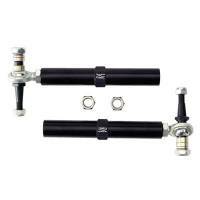 Pit Stop USA has all of your Street Performance needs including Pontiac Firebird (1st Gen) Brakes. Baer Brakes are known worldwide for superior braking performance and outstanding quality. Baer offers everything from replacement brake rotors & brake pads that far exceed OE equipment performance to all out racing 6-piston forged monoblock caliper brake kits. Baer also has big brake kits for street use to improve braking in everyday driving situations. Baer Brakes also offers many upgrade and conversion brake kits for popular cars and trucks in a variety of performance levels to fit your driving conditions and requirements.